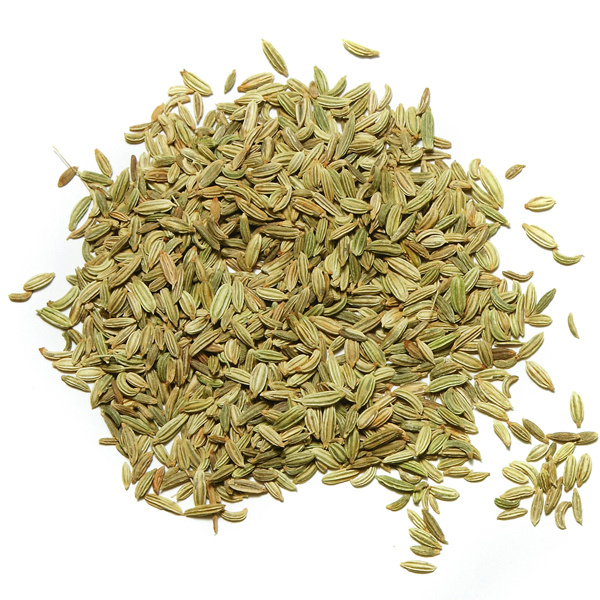 This fragrant blend is rich with star anise and fennel. Its uses reach beyond South Indian cuisine. 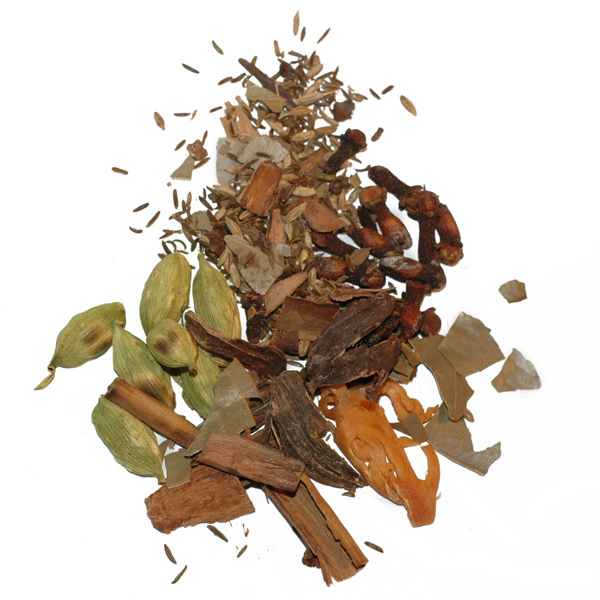 There may be as many varieties of Garam Masala as there are families in India. 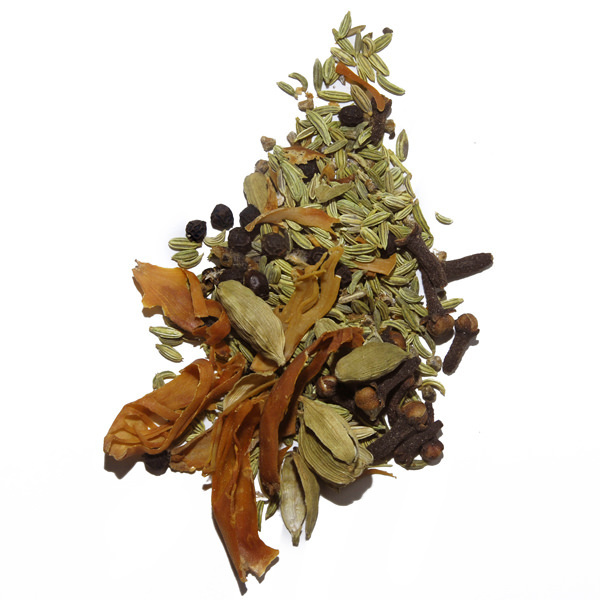 This Spice Trekker blend comes from the Spice Coast of Kerala and contains green cardamom and star anise. 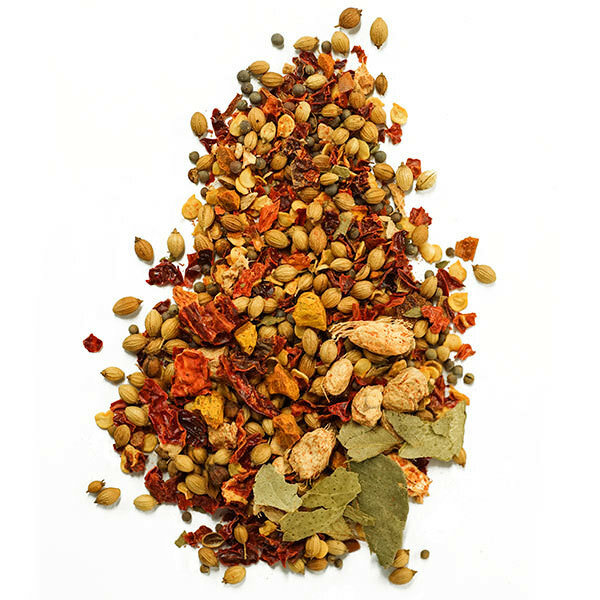 Spice Coast Garam Masala can be combined with other spice blends as flavoring to be used during the final stages of cooking or sprinkled on a dish as a final touch. Ingredients: black pepper, fennel, cassia, cardamom, star anise, nutmeg, mace, cloves.